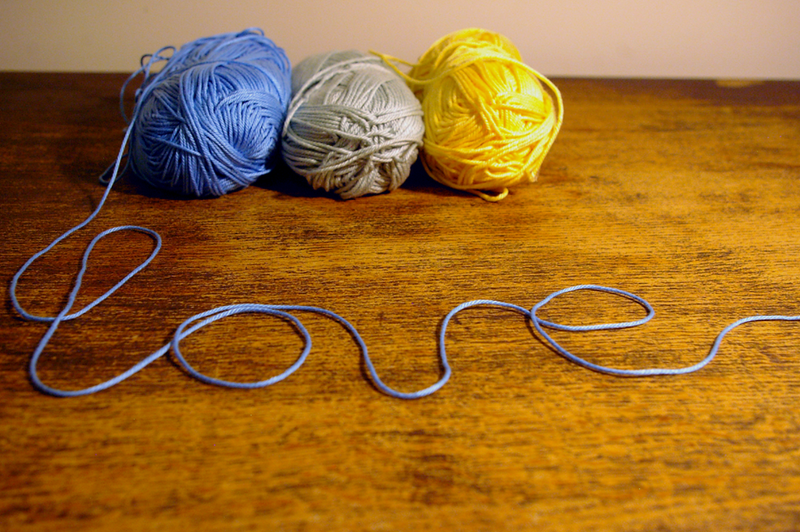 Up to this point I have been using wool blend yarns for my crochet projects and I really wanted to try something new. I found these pretty 100% cotton yarns from our local in Wolverhampton at a really good price! I really love these collars so I decided to make another, this time I used a wider yarn it was like a shoe lace, it was so pretty 😉 hope you like it! 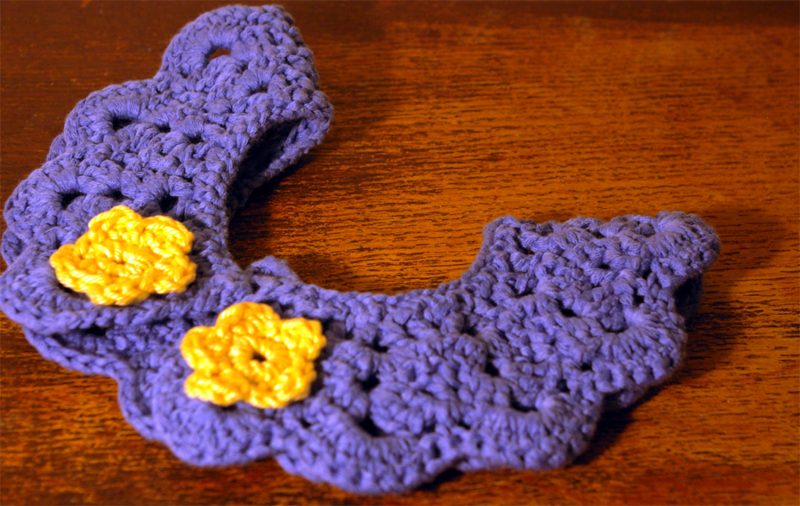 This entry was posted in crochet and tagged craft, Crochet, Fashion, Peter Pan collar. Bookmark the permalink.